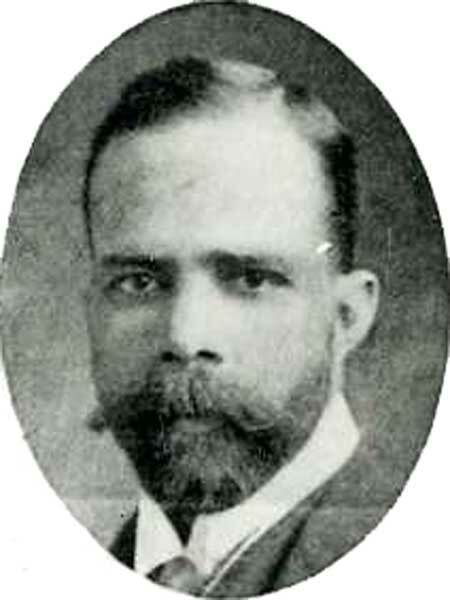 Born in Barbados on 5 June 1878, one of ten children of school teachers Joseph Benjamin Prout (1852-1940) and Mary Trotman Hutchinson (1854-1920), he was educated privately and emigrated to Manitoba in 1897, where he worked as a financial agent at Selkirk. He was married twice, first on 18 April 1906 to Alice Maude Cober (1874-1907) with whom he had a daughter, Alice Marion Prout (1907-2010), and second on 2 September 1914 to Emma Evans McKinley (1882-1982), daughter of John DeWitt H. McKinley of Dresden, Ohio. They had a son, George Waldron Prout (1915-1915). He stood for election in the provincial election of 1914, being defeated by Walter H. Montague, by three votes. In 1915, he was elected as a Liberal representative for the constituency of Kildonan-St. Andrews. He ran in the 1920 and 1927 general elections but was defeated each time. By the mid-1930s, he was living at Toronto, Ontario and working as a financial agent. Separated from his wife and daughter in 1937, and formally divorced in 1939, he lived at Toronto for the remainder of his life, possibly serving as a senior executive at Canada Packers. He died at Toronto around 1980. This page was prepared by Gordon Goldsborough and Lawrence Prout.